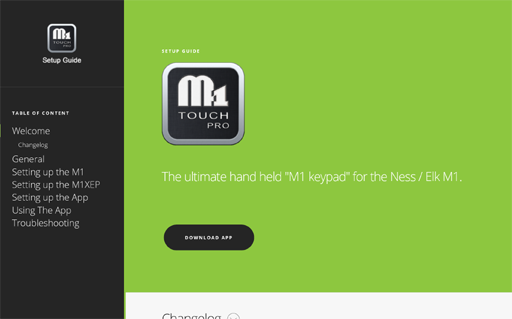 We are pleased to announce that we now have put together an user & setup guide for the M1 Touch Pro app. This setup guide will help show you how to setup and use the app. You can view this setup guide here.